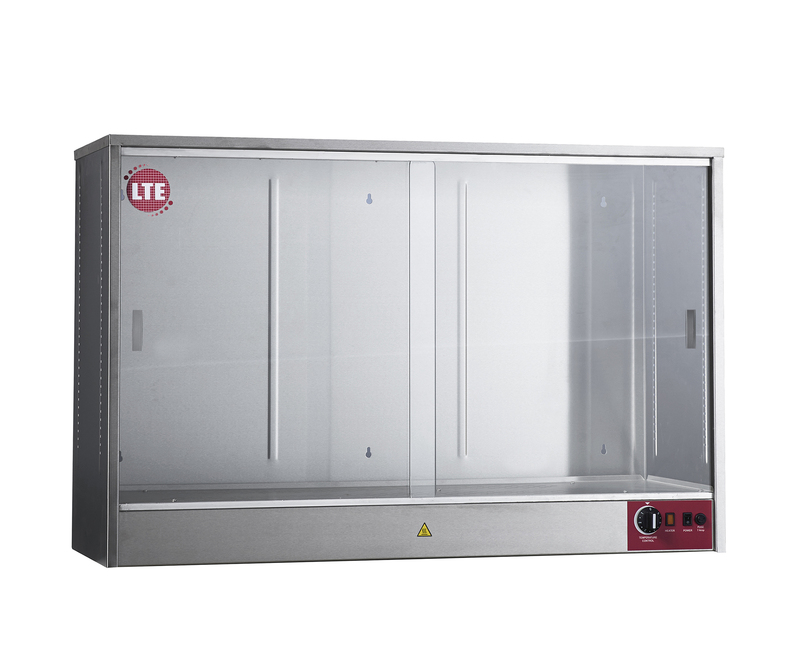 LTE ovens are designed to meet the increasing demands of today’s laboratory and process facility, they offer maximum flexibility and unparalleled performance. These products are widely regarded to represent excellent value for money as they combine outstanding reliability and build quality. Customer confidence is further assured by the company’s well established reputation as a leading expert in the design and manufacture of laboratory and process ovens. Please select the relevant applications for your autoclave. Alter the slider below to set the required capacity. Please select the relevant chamber for your autoclave. Please select the relevant heat source for your autoclave. Not found what you are after? Please click below to request a call back.